From 1975 to 1978, 7 Silver Street (ca. 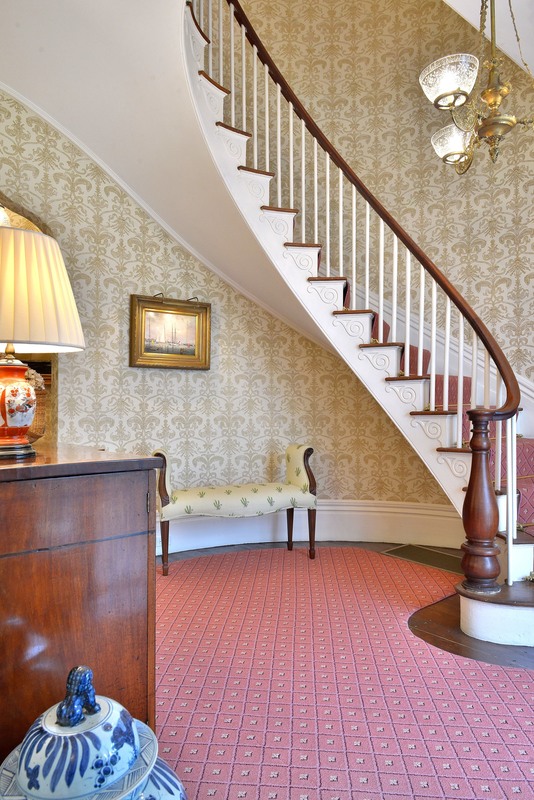 1830s) was the home of playwright and author John Guare. Guare wrote Landscape of the Body and Marco Polo Sings a Solo during the years he owned 7 Silver Street. The 1970s saw a bustling theatrical scene on the island, with many of Guare’s plays performed at the island’s local stages. Guare’s time on the island informed his “Nantucket” series of plays: Gardenia, Lydie Breeze, Women in the Water, and Judith. 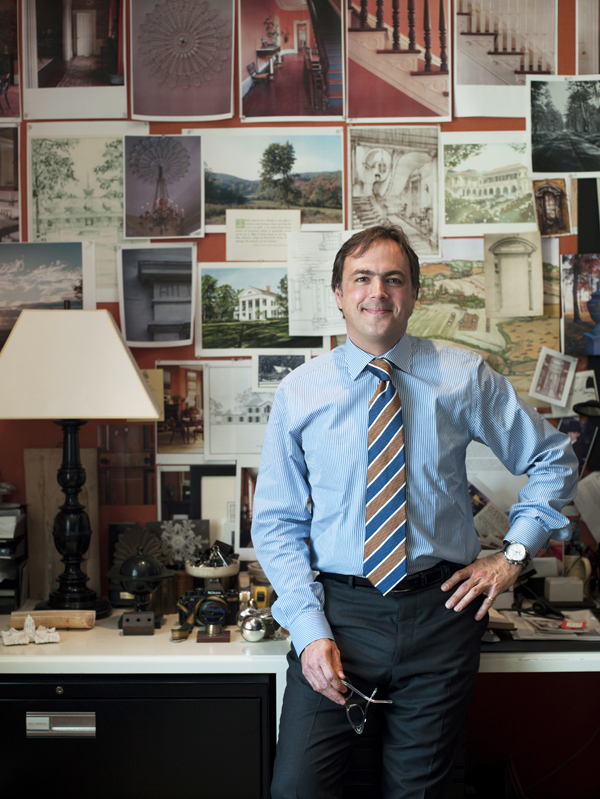 Guare met his wife Adele Chatfield-Taylor, an architectural preservationist, in 1975 on Nantucket. 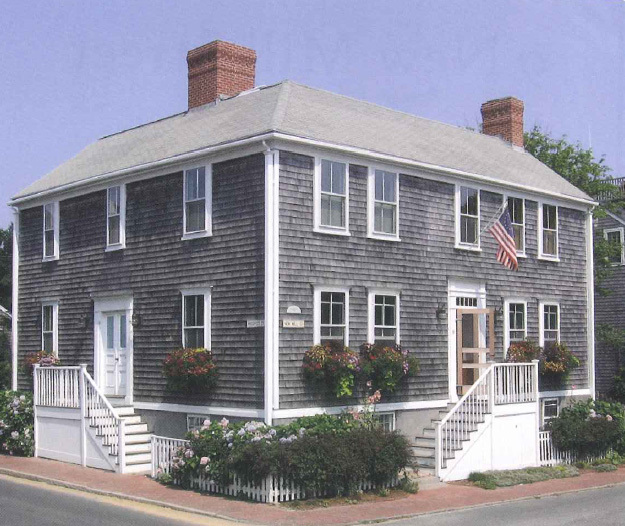 Guare came to Nantucket in the 1960s while a student at Yale Drama School, as a caretaker for C.L and Marion Sibley at 111 Main Street (1746). He returned to the island throughout the 1980s to work on his plays. 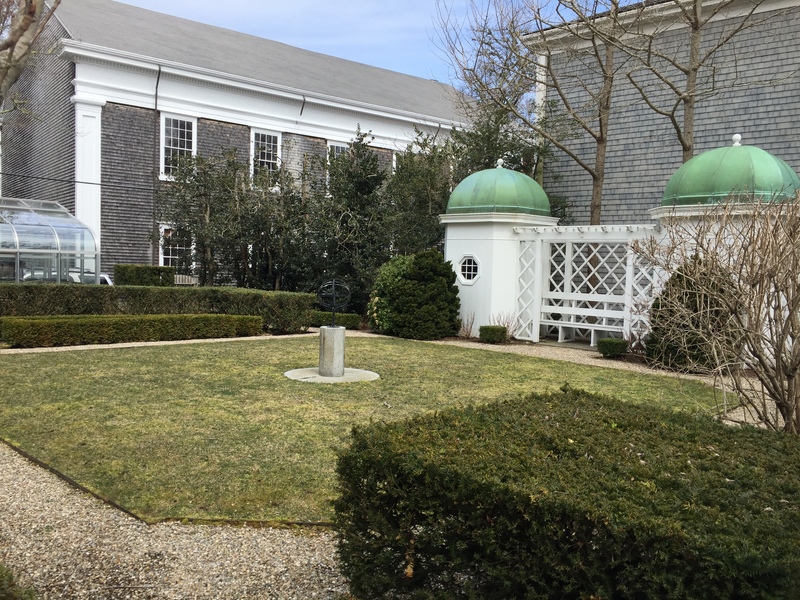 Nantucket has been home to many novelists, poets, playwrights, and lovers of words over the years. 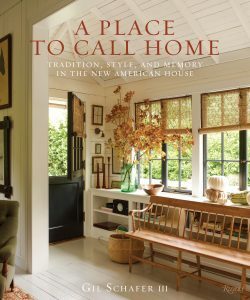 It’s currently the year-round home to (at least) three New York Times bestselling writers, and the summer home of countless others. 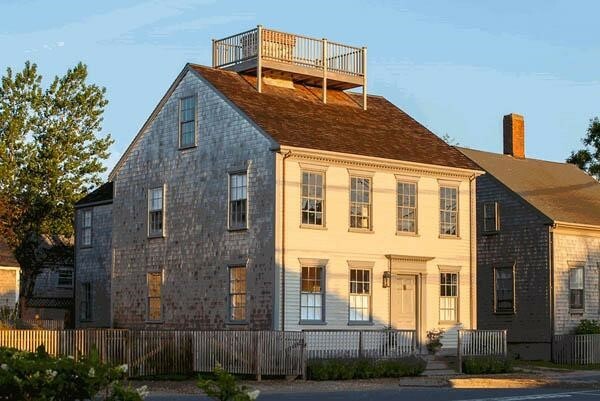 This month, we honor Nantucket’s literary history through buildings where great writers found inspiration. 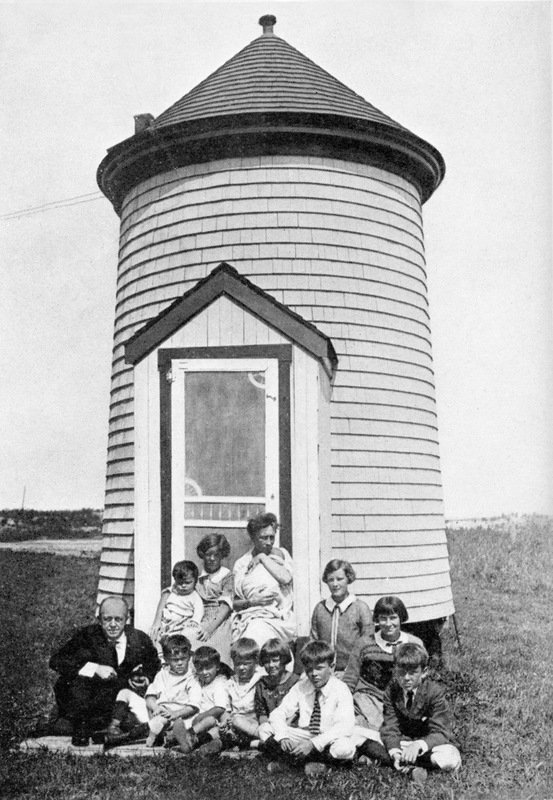 How did two of the 20th century’s greatest southern writers find themselves 30 miles of the coast of New England? 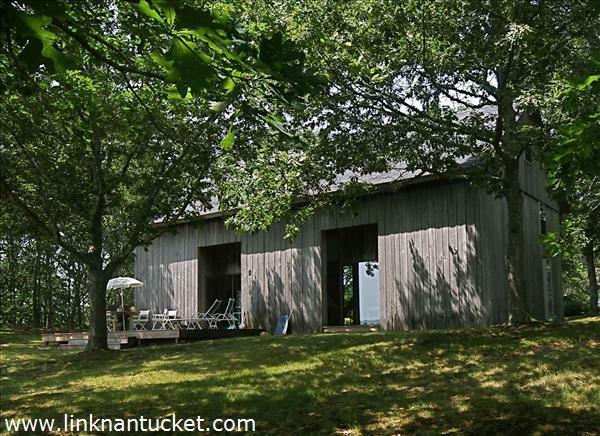 In June of 1946, Tennessee Williams rented a house on the island for the summer. 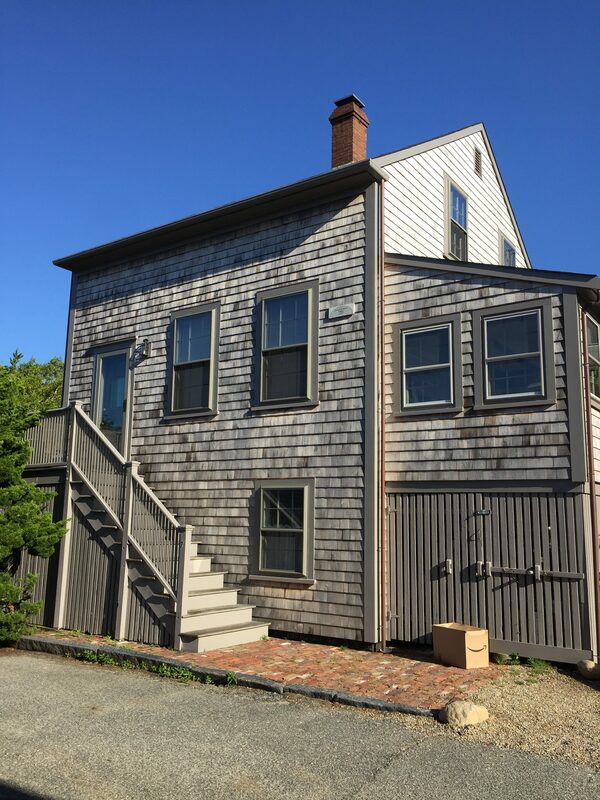 “I seldom remember addresses, but this was 31 Pine Street in Nantucket, an old gray frame house with a wind-up Victrola and some fabulous old records, like Santiago Waltz and Sousa band numbers,” he said in an interview with Rex Reed. The Glass Menagerie was on Broadway, but Williams and his partner Pancho Rodriguez were looking to get out of New York. Williams had long admired Carson McCullers—he called her the greatest living writer—and wanted to meet her. 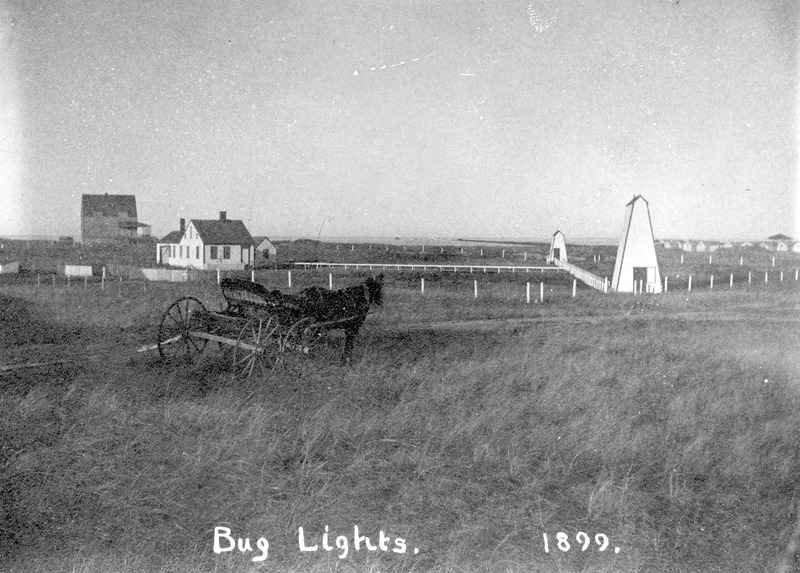 Williams was in poor health when he wrote a characteristically dramatic letter to McCullers, declaring that he had gone to Nantucket to die, and he’d like to meet her before his death. The two had never met before, but McCullers took him up on his offer and arrived on the boat. “This tall girl came down the gangplank wearing a baseball cap and slacks. She had a radiant, snaggletoothed grin and there was an immediate attachment,” Williams said. 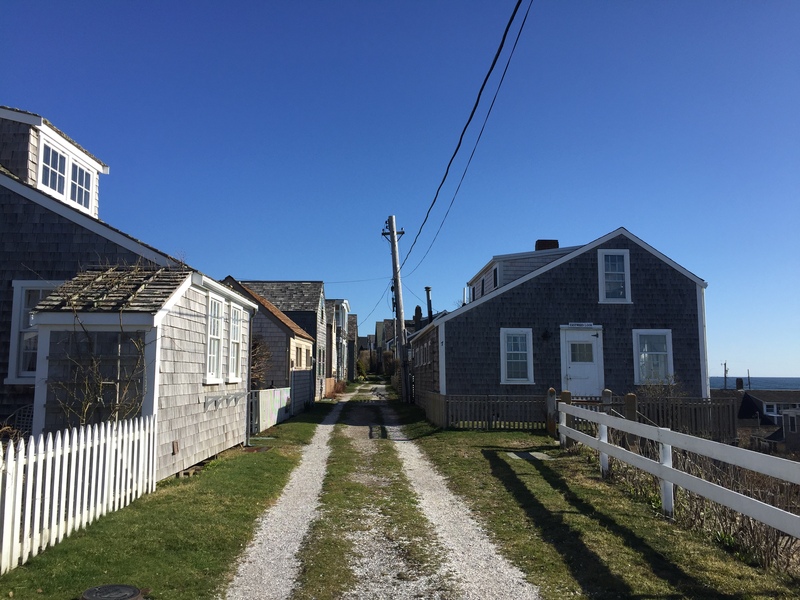 Williams and McCuller’s time in Nantucket has inspired two contemporary plays, 31 Pine Street and Rancho Pancho. 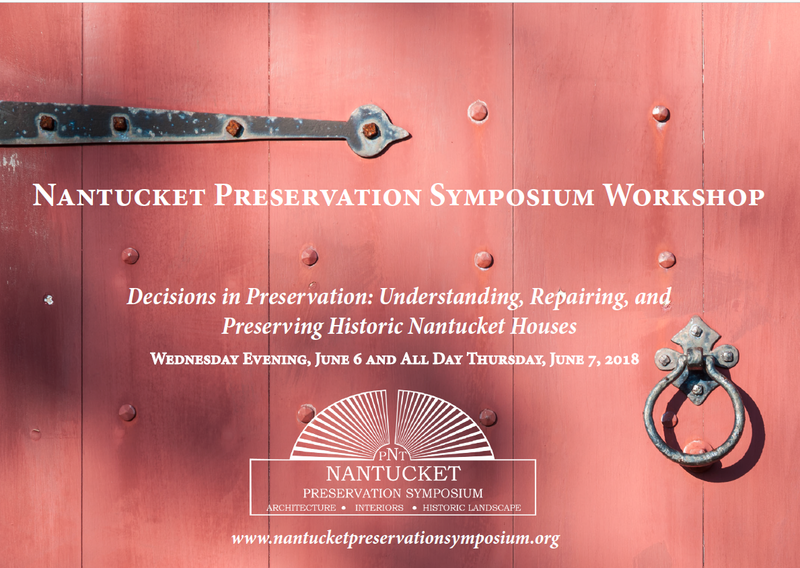 This June, go behind closed doors with the Nantucket Preservation Trust symposium workshop Decisions in Preservation: Understanding, Repairing, and Preserving Historic Nantucket Homes. 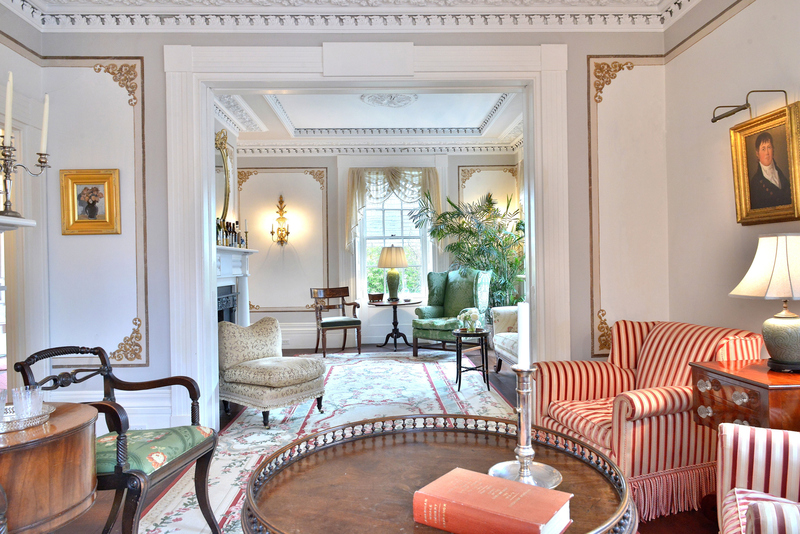 We will look at antique houses in various stages of the preservation process. Learn more at www.nantucketpreservationsymposium.org. 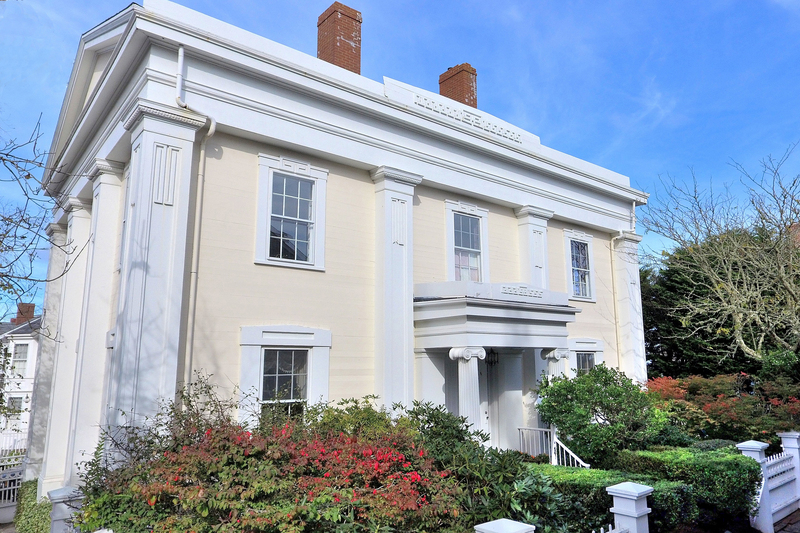 For many years, the Nicholson-Andrews house at 55 Union Street (ca. 1834) sat vacant in need of rescue. A casual and uniformed observer might consider a property in the state 55 Union was in beyond the pale. Nothing could be further from the truth! In other words, don’t judge a house by its shingles. 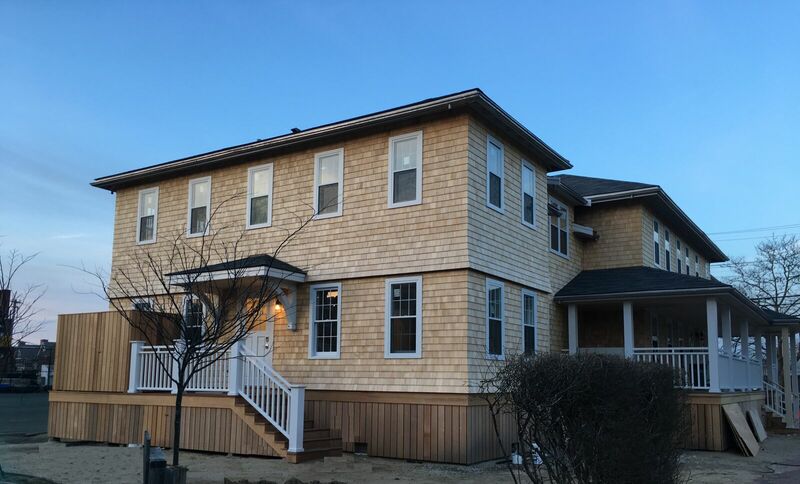 55 Union Street today (photo Jordan Real Estate). 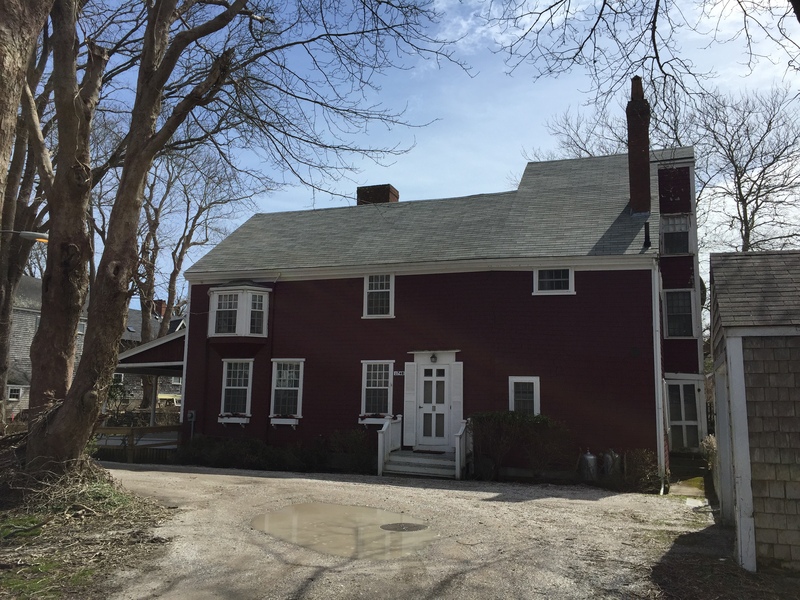 Two interesting features of the Nicholson-Andrews house found during a recent restoration show us how living on an island impacted building methods. Decorative painting was found on the underside of one of the floorboards. 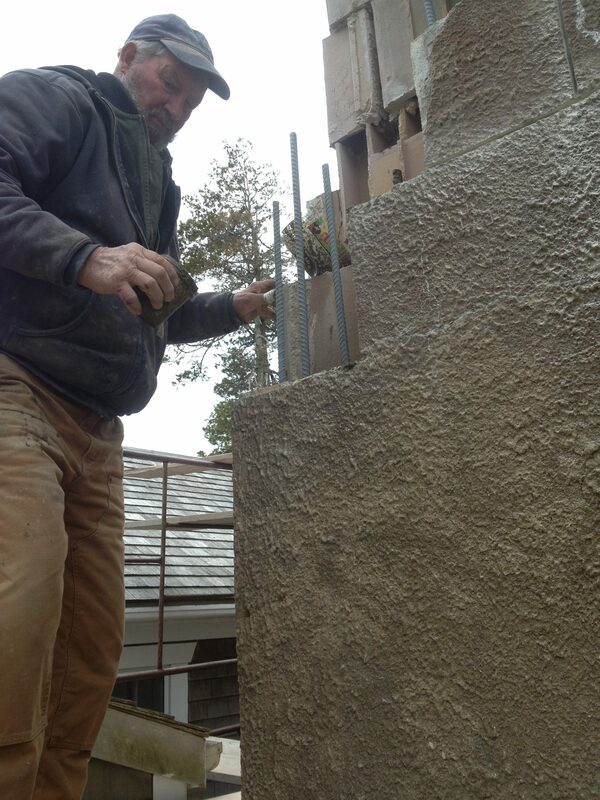 This points to the importance of using salvaged materials. 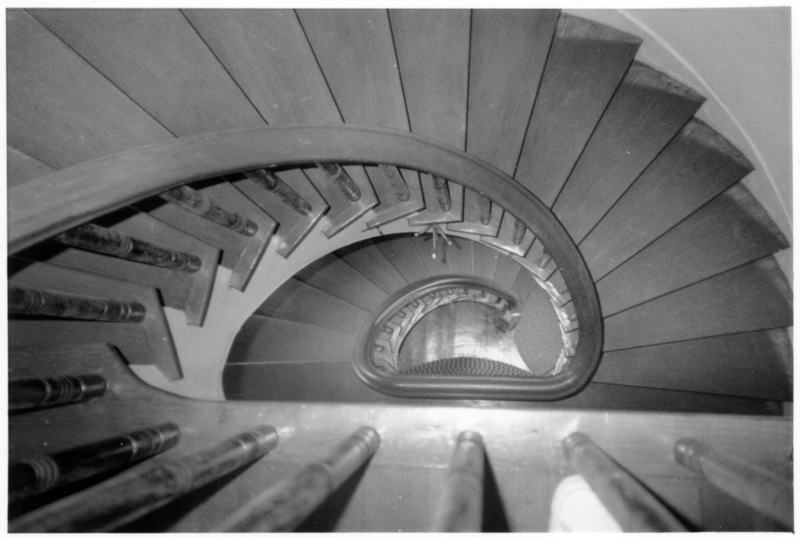 It appears that timbers from the upper floors were a mixture of salvaged and newly-milled timbers from 1834. 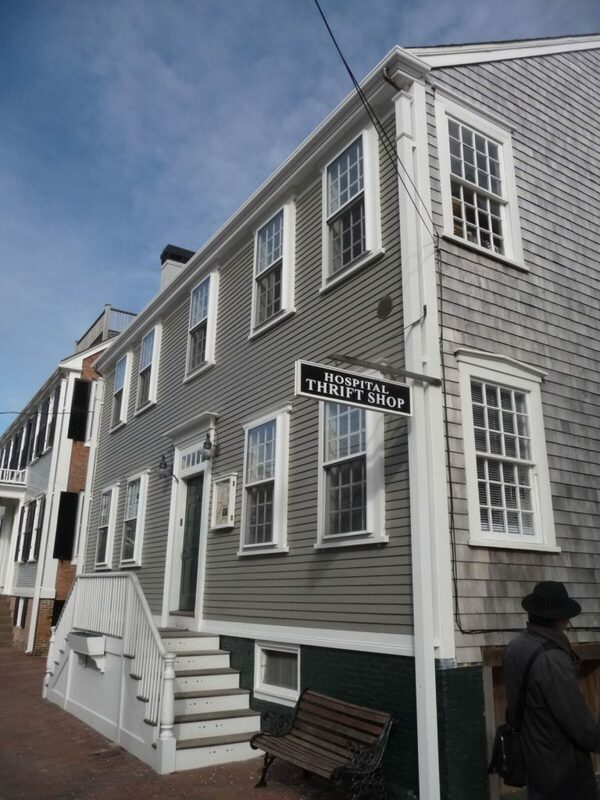 Puritan and Quaker ideals of thrift would have influenced building on Nantucket at the time, as well as the realities of transporting building materials to the remote island. 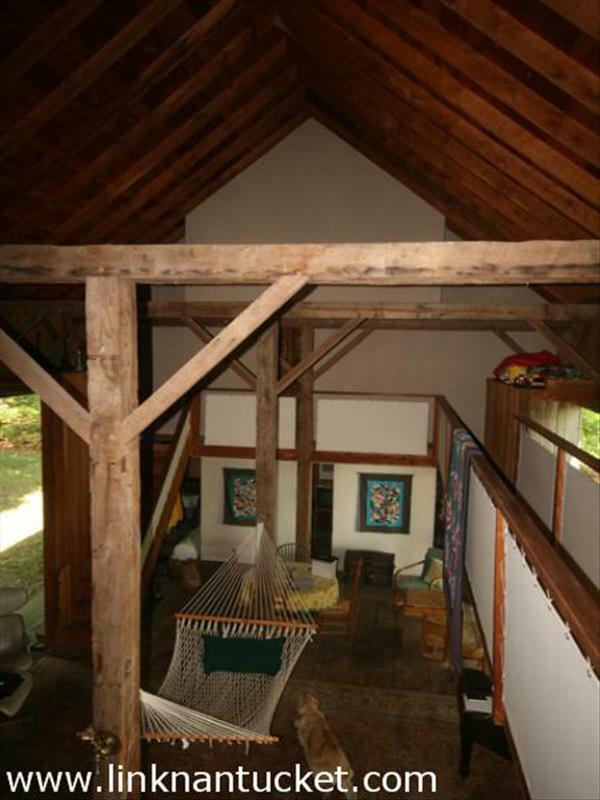 Eelgrass insulation was found in the west wall of the main block of the house. Yes, eelgrass, the very stuff our tasty Nantucket bay scallops like to hang out in. When dried, eelgrass is light, fire and rot resistant, and forms many small air pockets when packed into a wall which helps trap warm air. Eelgrass was plentiful in costal New England, until a disease killed nearly 90% of the eelgrass beds of the North Atlantic in the early 1930s. 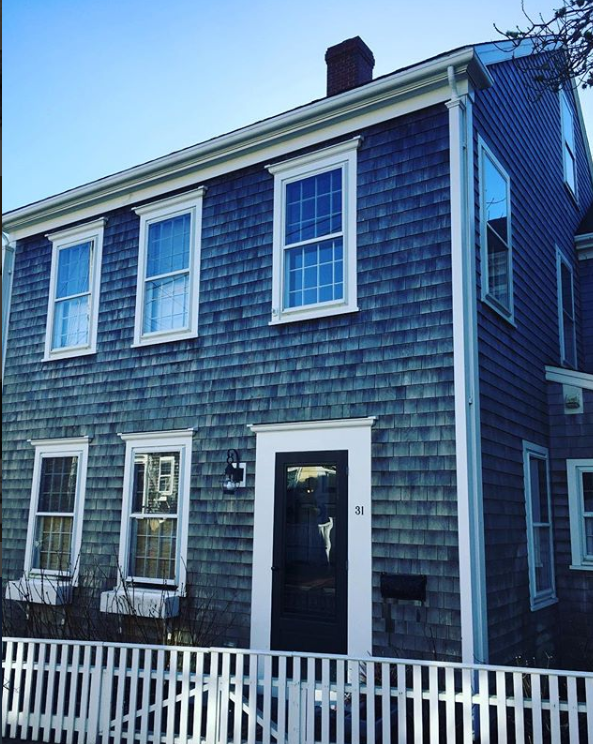 Today, the house serves as a beautiful example of a typical Nantucket house and reminder of what can be accomplished with hard work and know-how. Register today for our 2018 Symposium Workshop to see 55 Union and other historic properties firsthand. Click here to register, or call 508.228.1387.